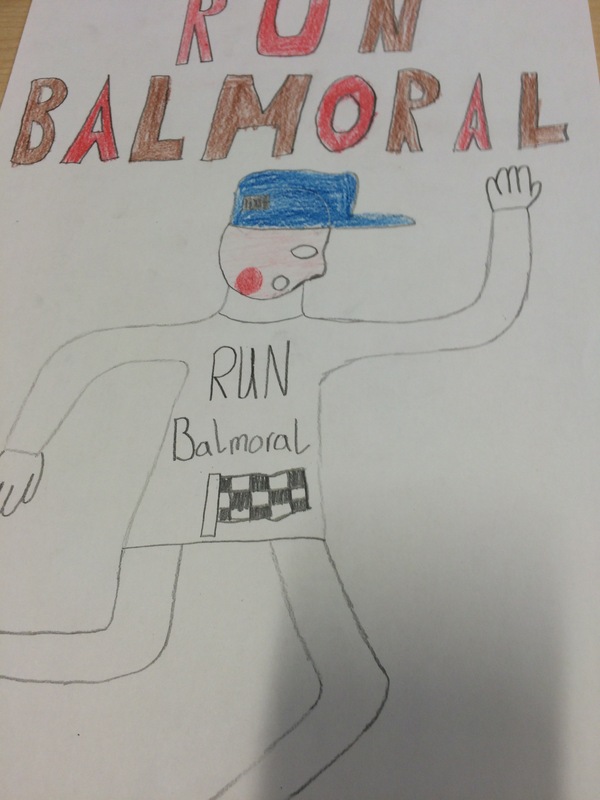 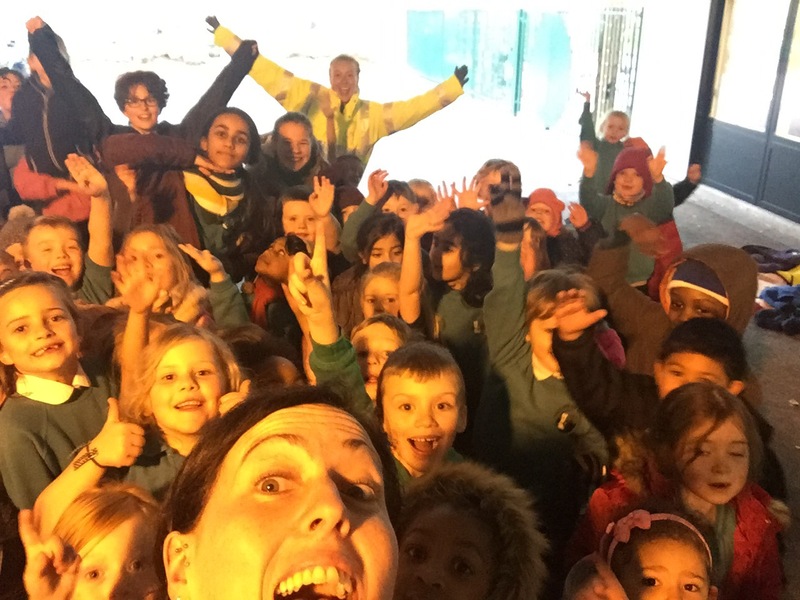 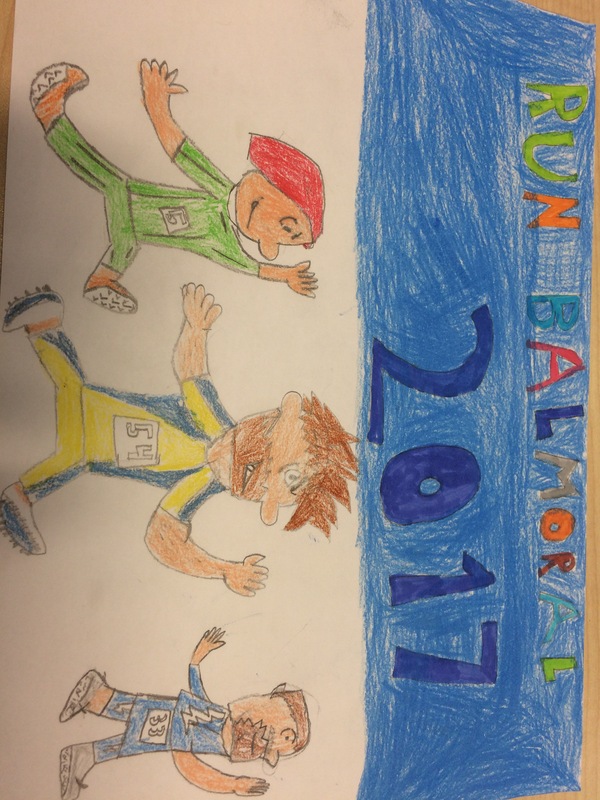 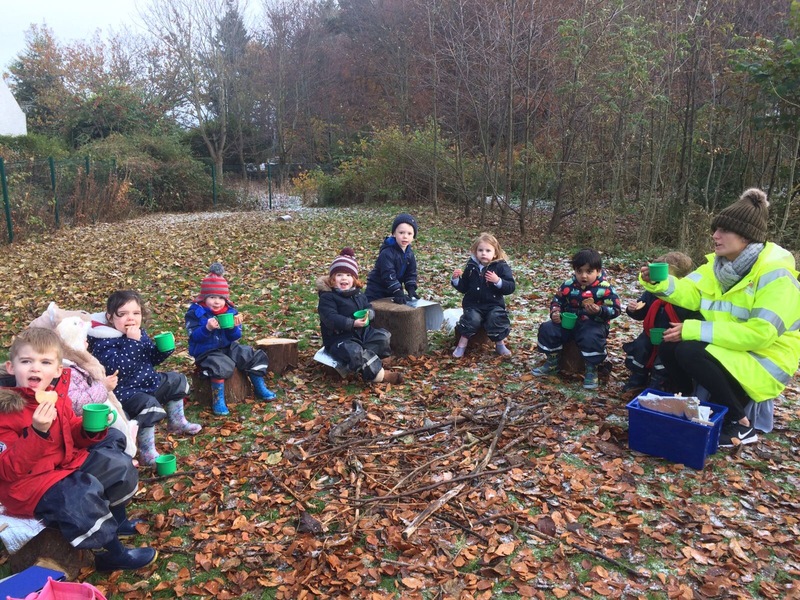 Learning to socialise is fun outdoors . 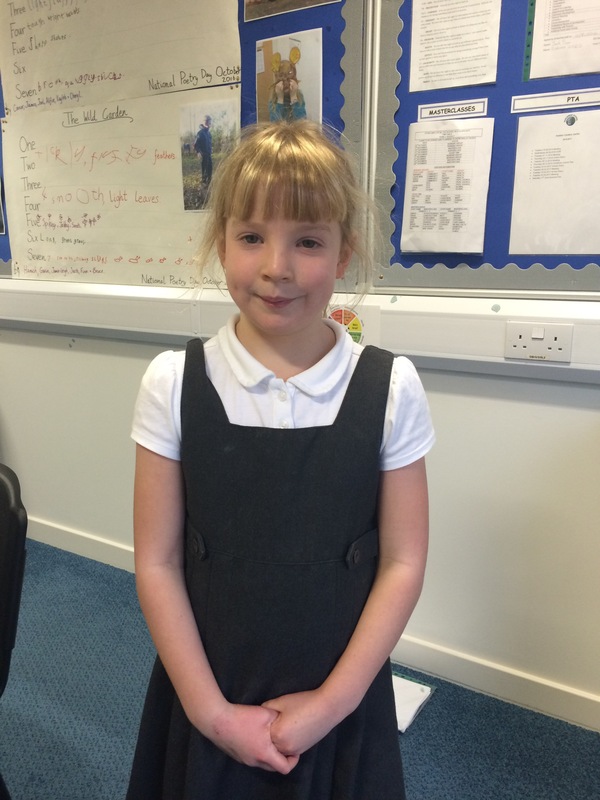 We are learning to take turns. 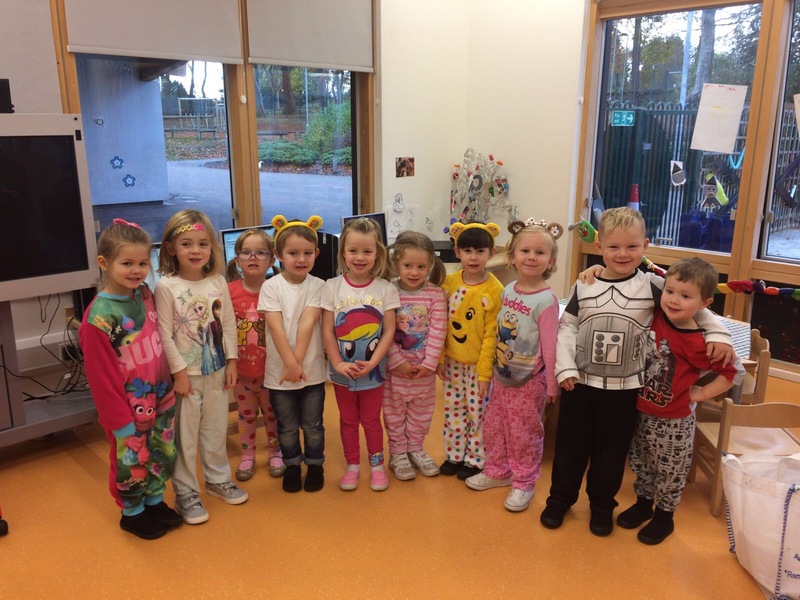 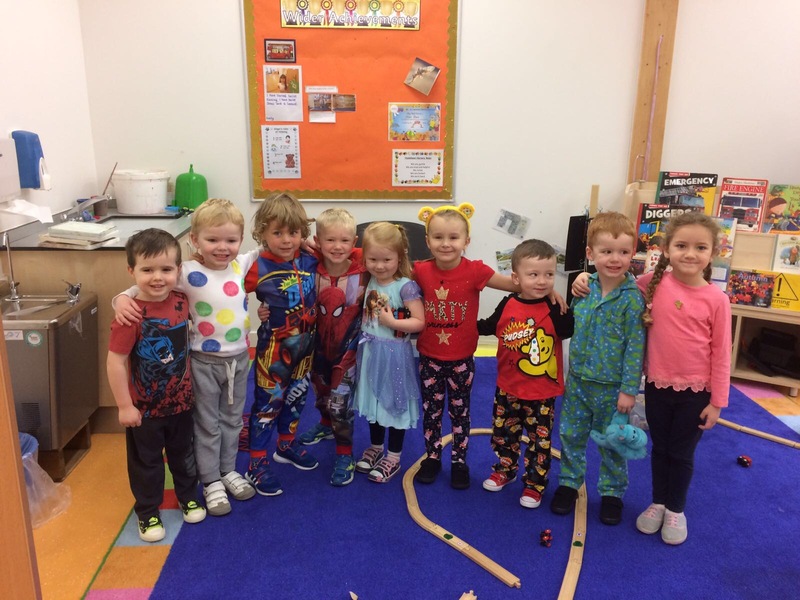 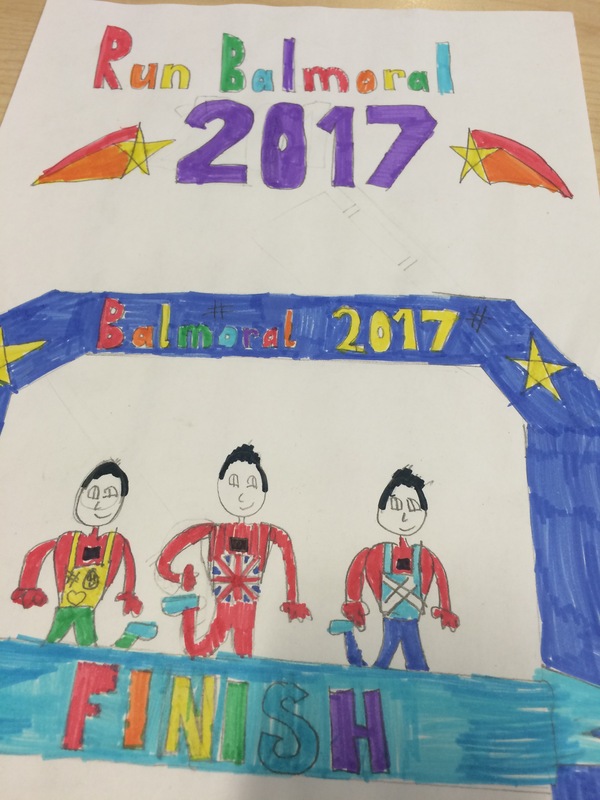 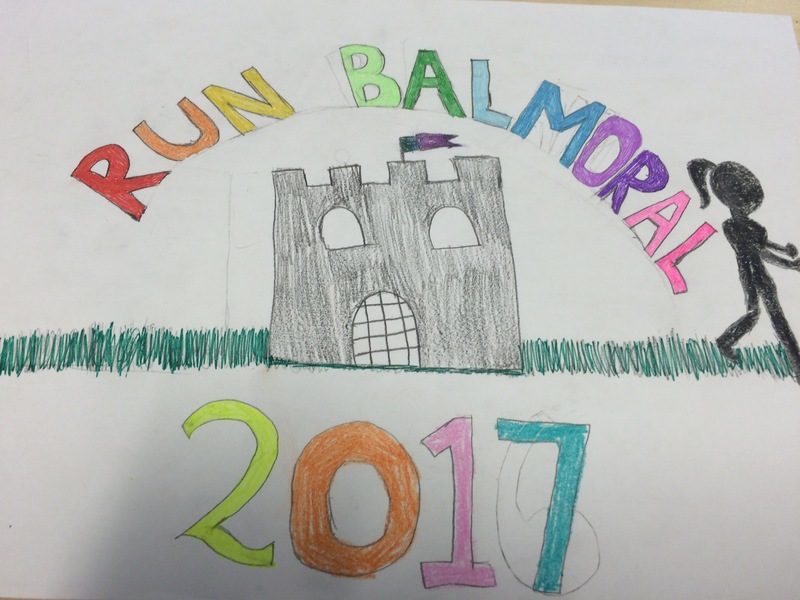 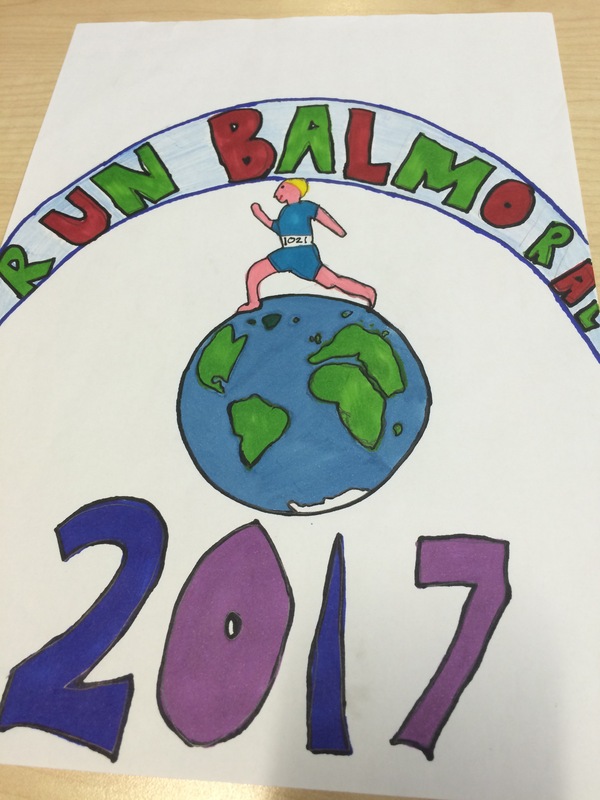 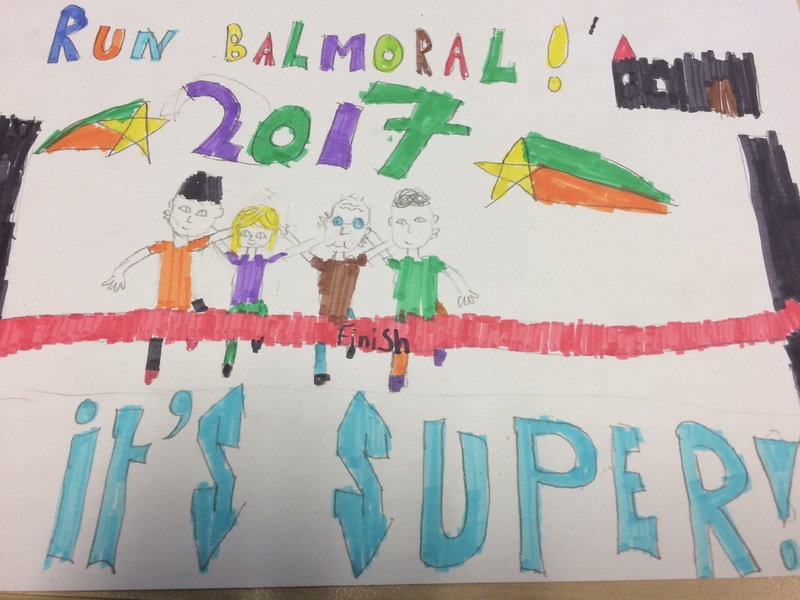 Well done to our Nursery who raised £78.03 for Children in Need. 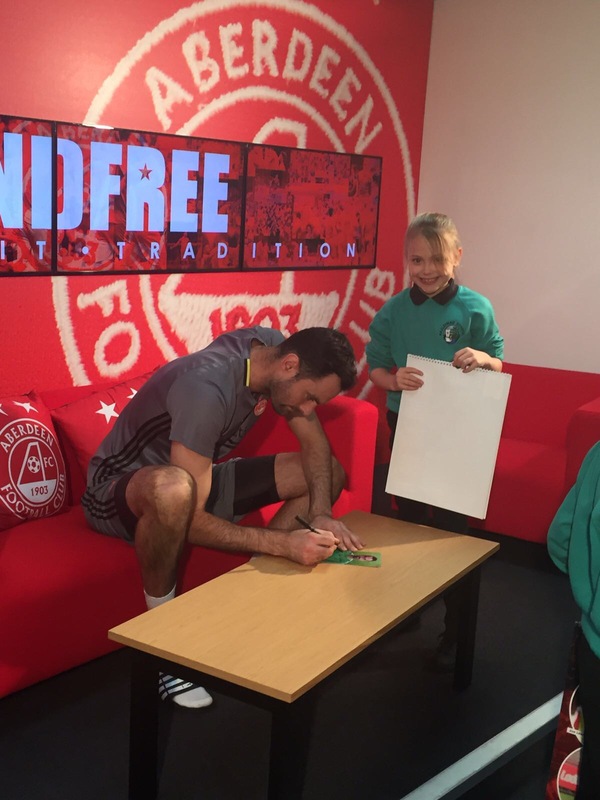 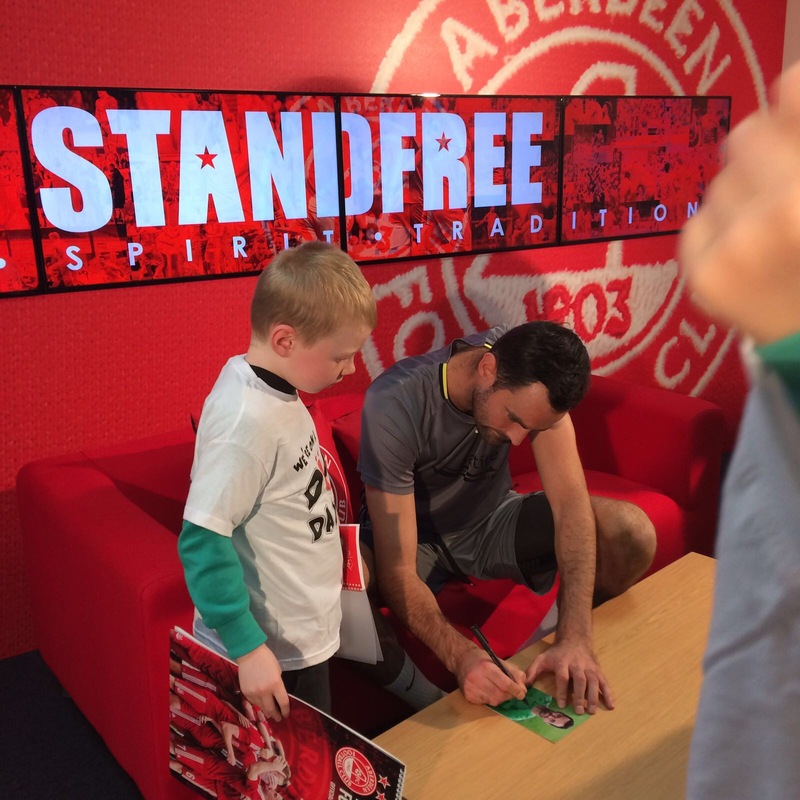 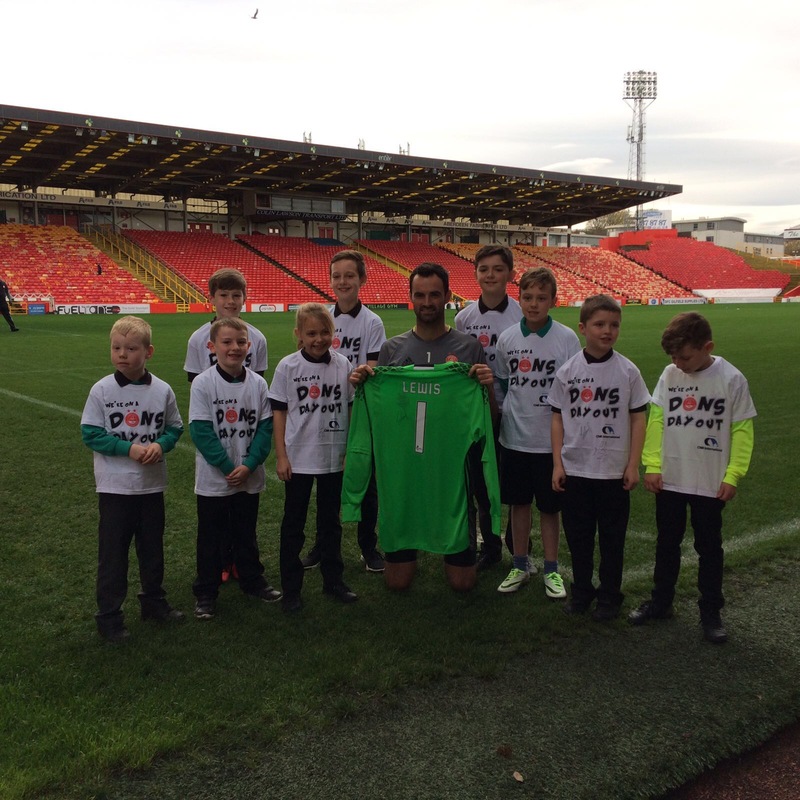 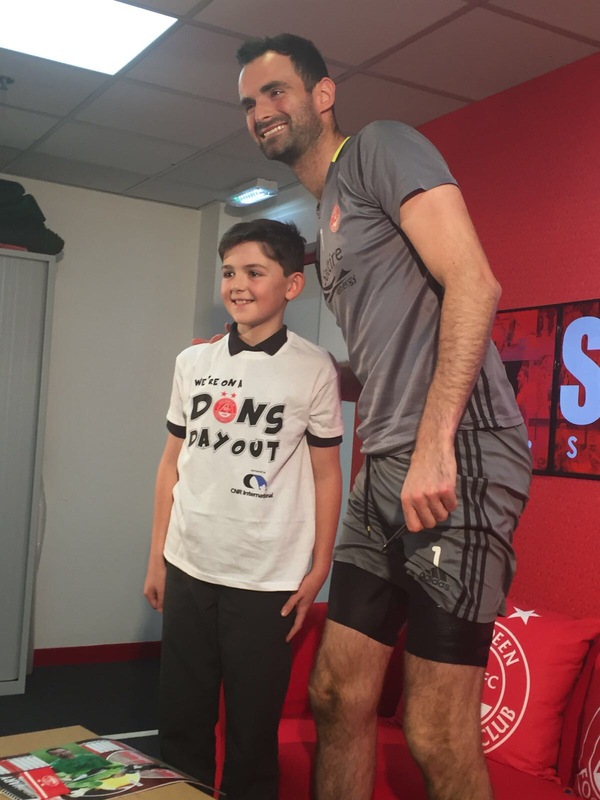 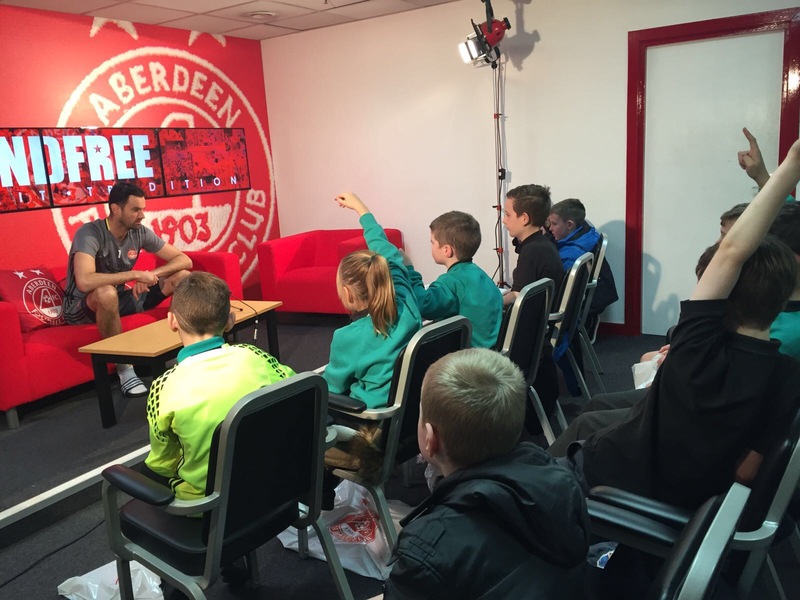 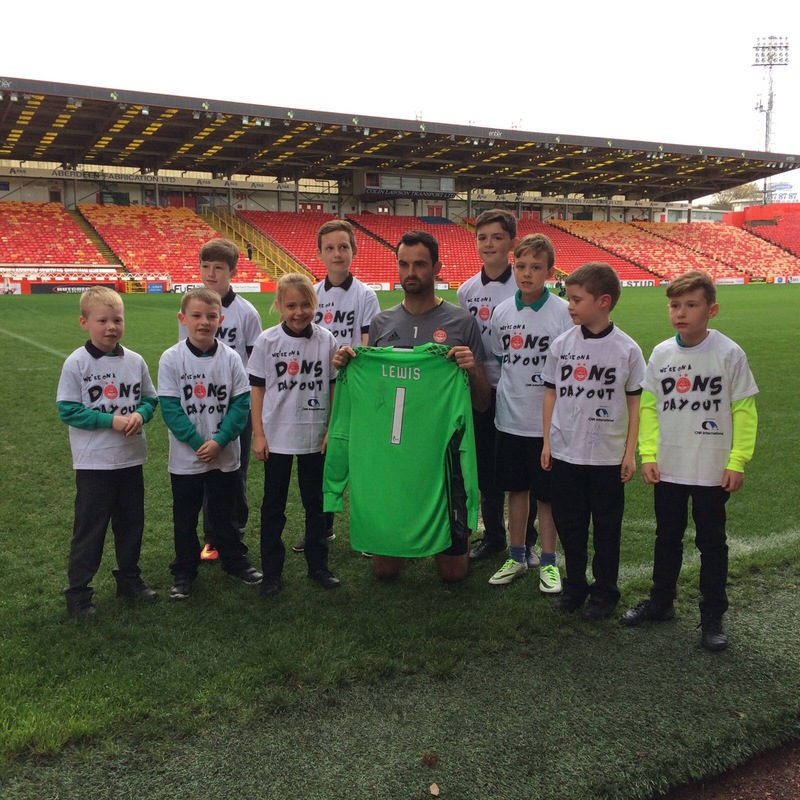 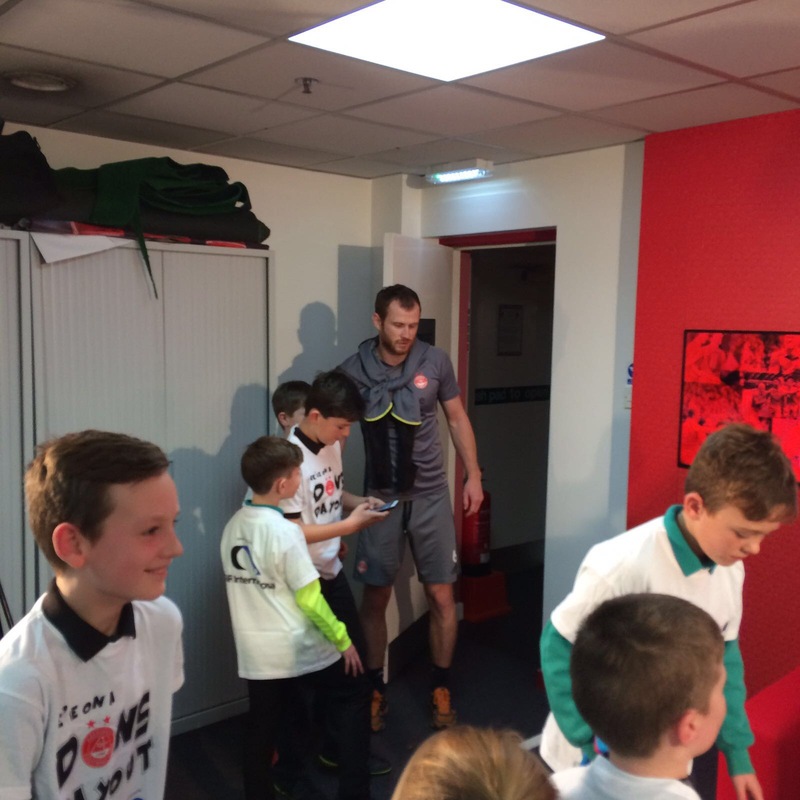 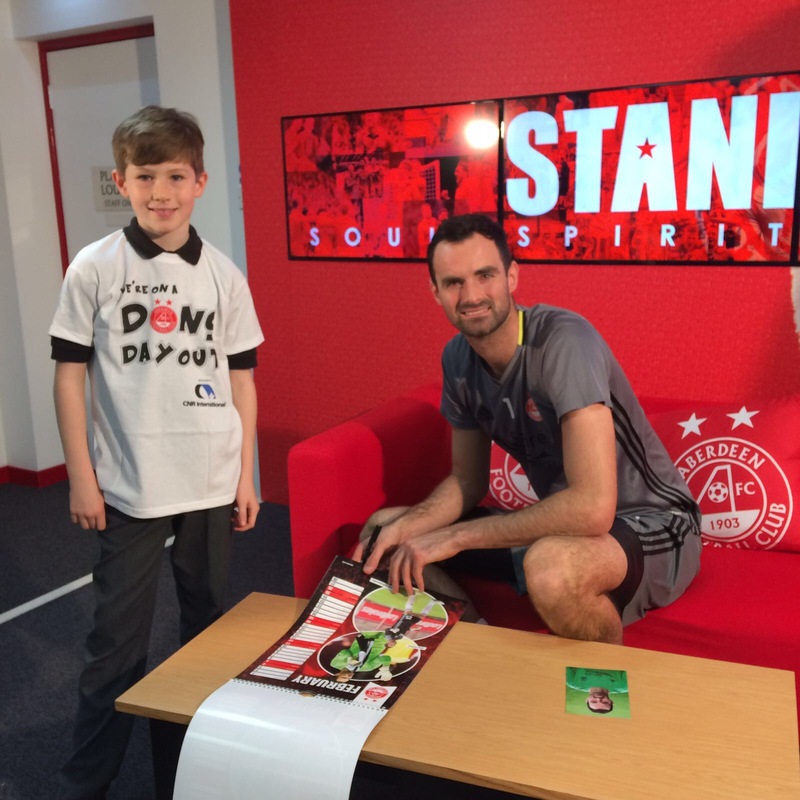 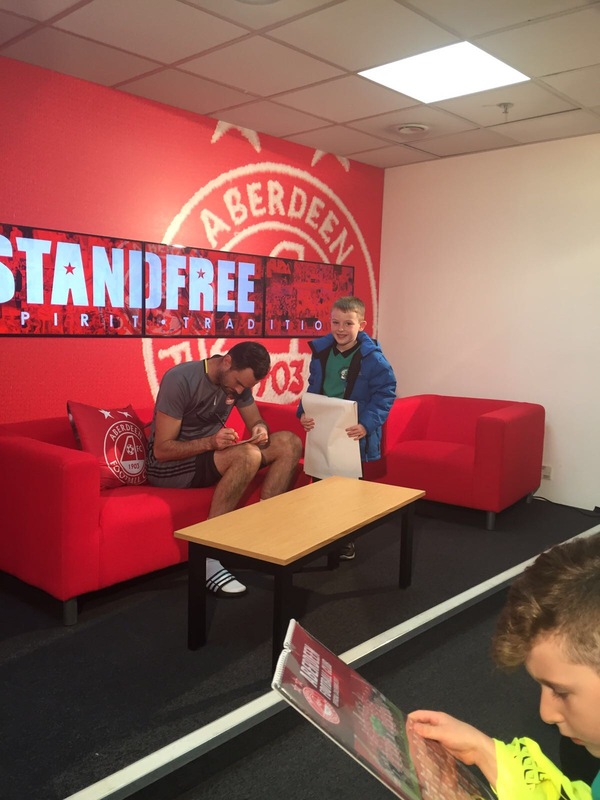 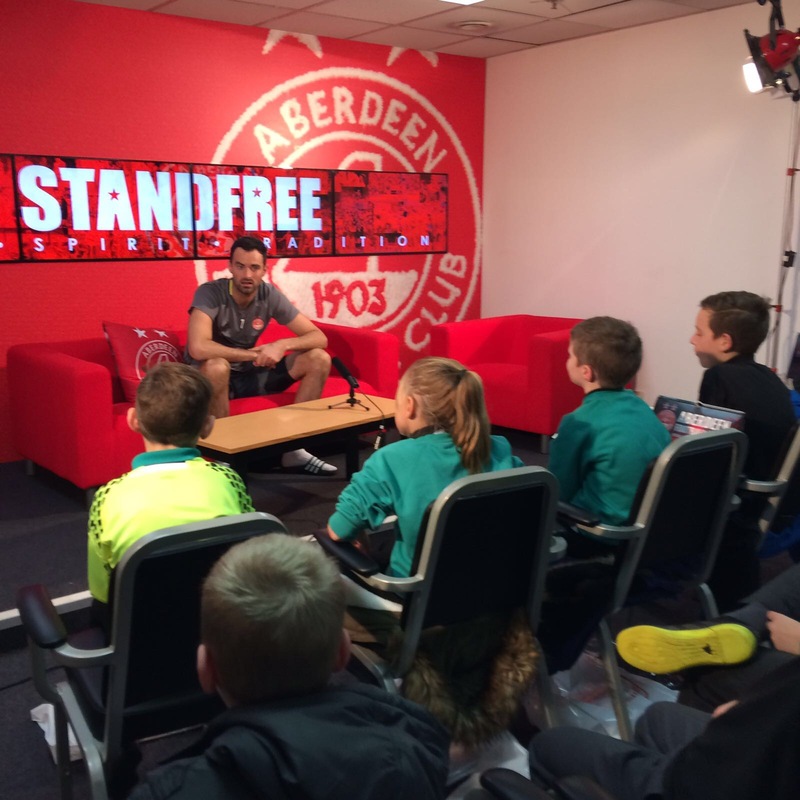 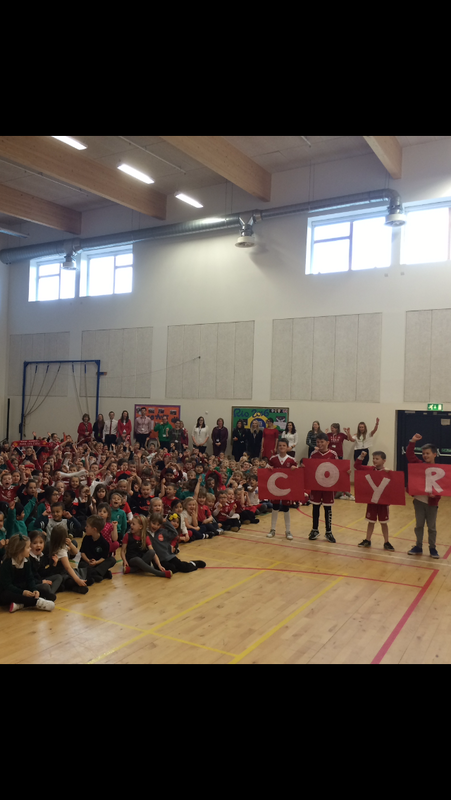 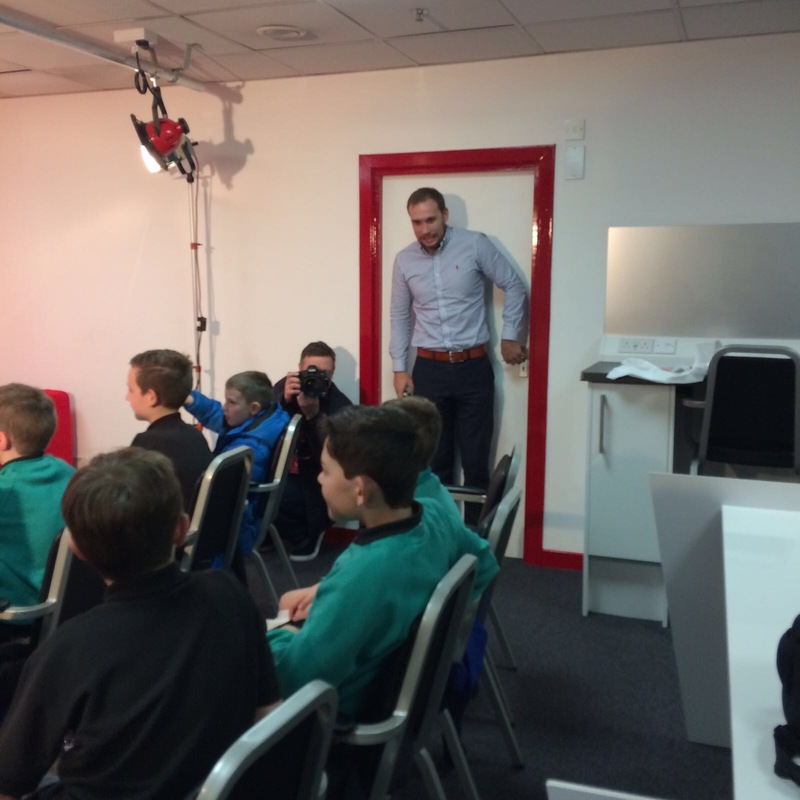 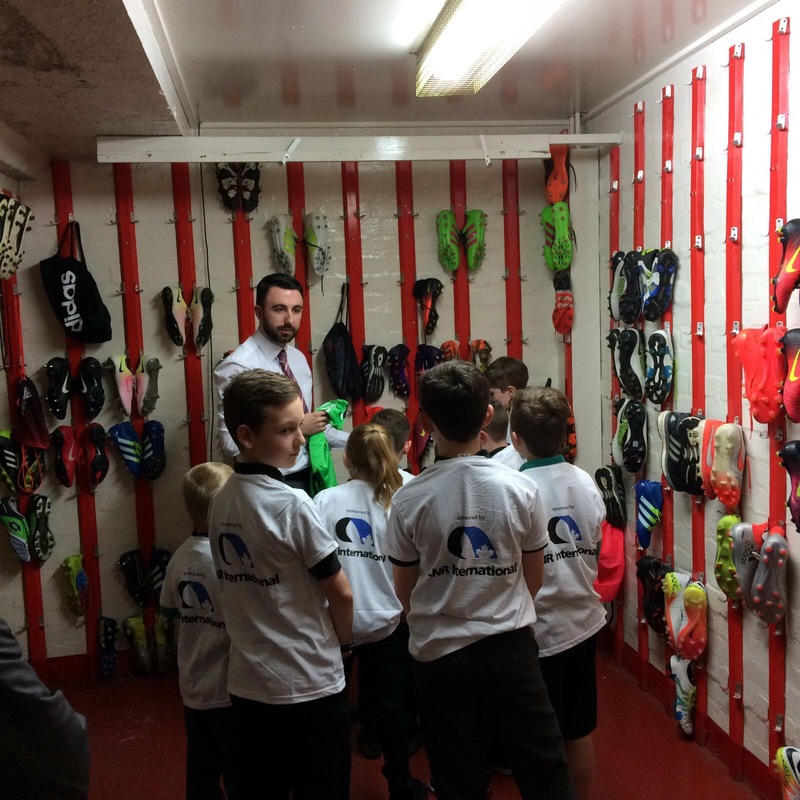 Pupils from the school were given the chance to meet Joe Lewis today with AFC. 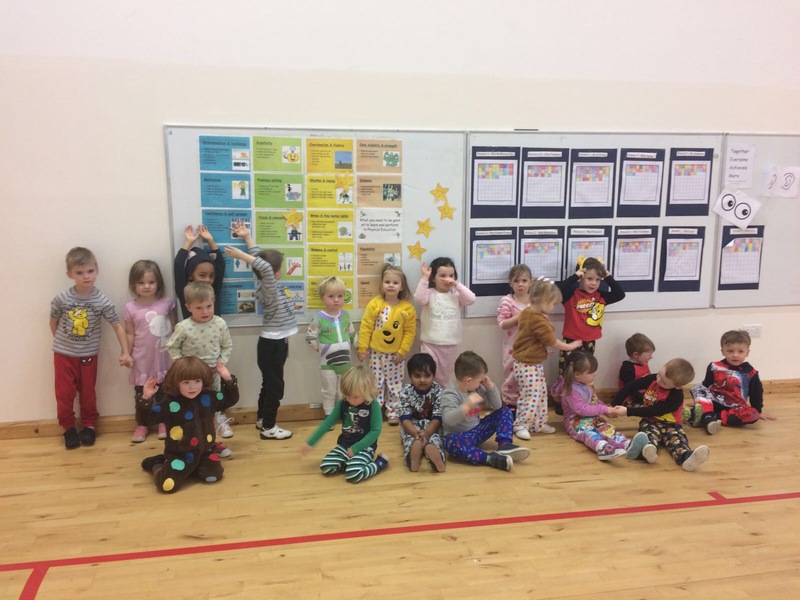 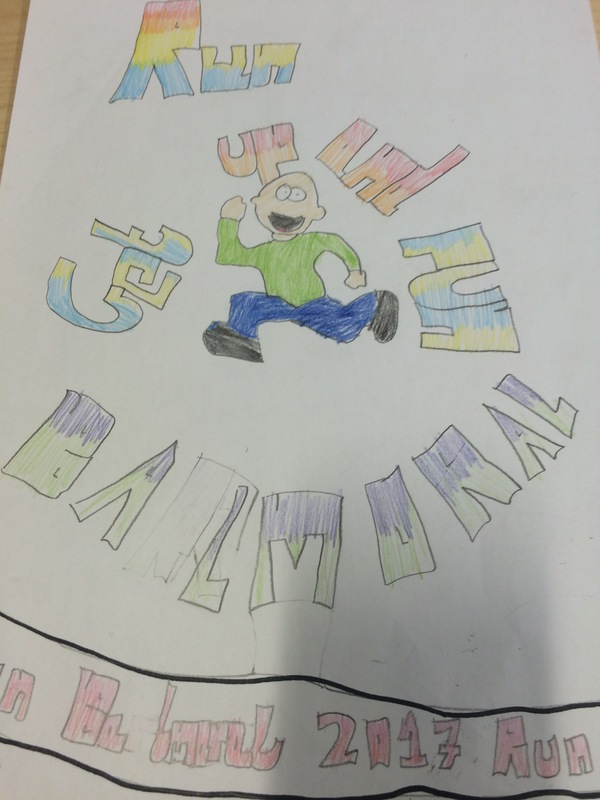 Miss McQueen joined P1-3 moving at lunchtime to some great music.